Experience is not necessary at this level and anyone who is in good health and fit enough to enjoy a weekend beach walk and some moderate inclines and declines – will be able to handle this trek. You can expect to spend 4-8 hours trekking each day on marked but uneven trails. Fitness and Preparation – We ask that you have a reasonable level of fitness; if you are comfortable tackling half-day walks over some uneven terrain or perhaps take a swim/cycle/do a yoga class a couple of times a week – you should find this trek well within your means. 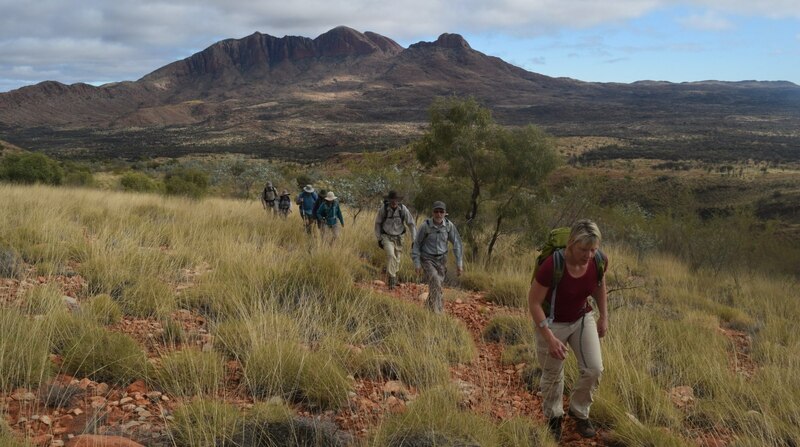 This is a trek which will appeal to those wanting to push themselves a little further, you will need to be undertaking a regular exercise program and have a good level of fitness and be up for a challenge. You can expect to spend up to 10 hours trekking each day at a steady pace, on marked and unmarked trails, with some steep inclines and declines. 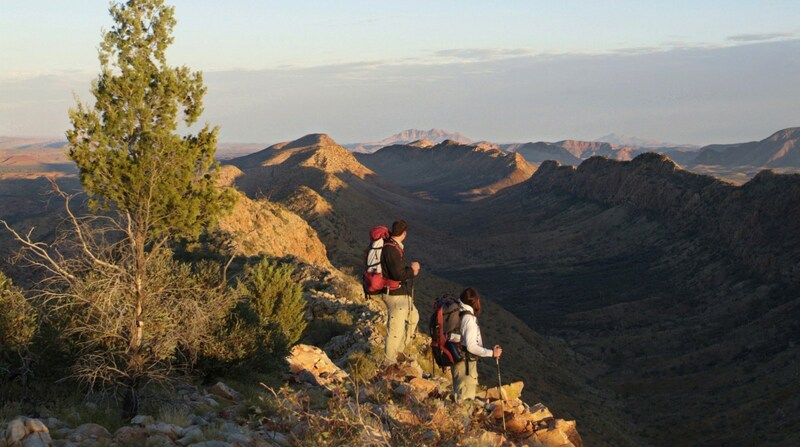 Treks may involve carrying a full pack up to 15kg, in remote wilderness regions in variable weather conditions. Fitness and Preparation – A regular fitness program that involves at least 3 to 4 sessions per week of aerobic activity, along with hill walking with a pack and trekking on uneven surfaces. 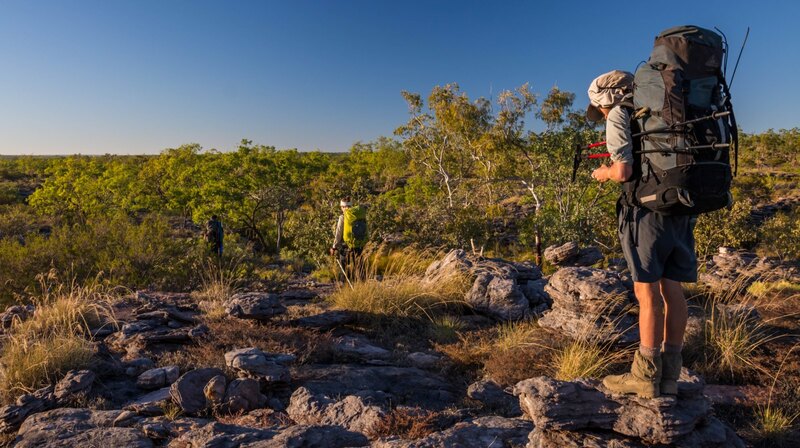 This trek will appeal to those wanting to explore very remote wilderness regions, whilst carrying a full pack weighing up to 20kg. You can expect to spend up to 10+ hours trekking on unmarked, rocky, steep, uneven terrain – potentially in very adverse weather conditions. You will accept that due to the nature of the terrain and remote locations, evacuations may be very difficult. A high level of mental and physical fitness is required. Fitness and Preparation – An excellent level of fitness is required. At least 4 times per week a cardio/aerobic session combined with some long distance, full pack carrying walks and hikes over steep and uneven terrain. 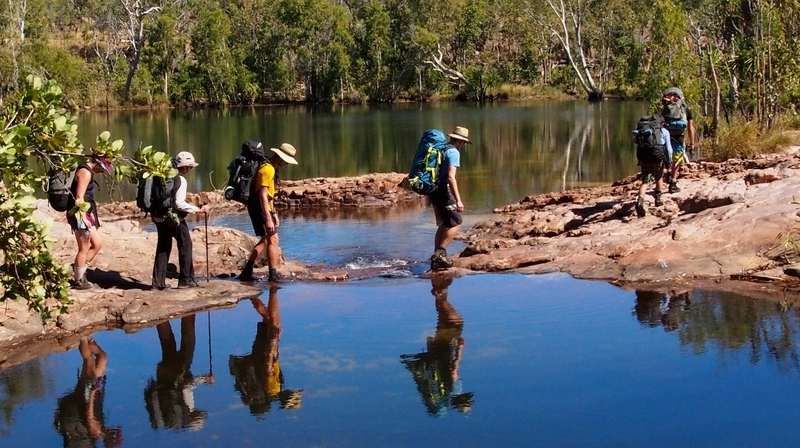 This trek is reserved for those wanting to truly test their limits of remote wilderness trekking experiences. A very high level of mental and physical fitness and endurance is required. The ability to carry a full pack weighing up to and even above 20+kgs, over extremely uneven, steep terrain, in sometimes appalling weather conditions (including snow/sleet/hail/torrential rain/humidity and heat) is required. There will be days when you will spend 10+ hours on the trail and potentially only cover 2 or 3 kms. You will accept that due to the nature of the terrain and remote locations, evacuations may be very difficult. An extremely high level of mental and physical fitness is required. Fitness and Preparation – An very high level of fitness is required. At least 4 times per week a cardio/aerobic session – combined with numerous long distance, full pack (20+kgs) carrying walks and hikes over steep and uneven terrain.